Make your company more efficient by achieving management and financial control of your business. Efficiency is one of the most sought after goals in business. Every successful company (and those working towards it) strive to maximize resources and money as well as getting more done in less time. After all, time is money, right? But efficiency is not always simple to achieve, especially for large companies. The key: don’t put all the pressure on yourself and the company; you can increase revenue and efficiency by implementing managed services programs. These outsourcing services programs are going mainstream. Every day, more and more companies are looking to outsourcing services to make themselves leaner. Outsourcing services consist of hiring an expert company to manage and substitute a particular department in your company. 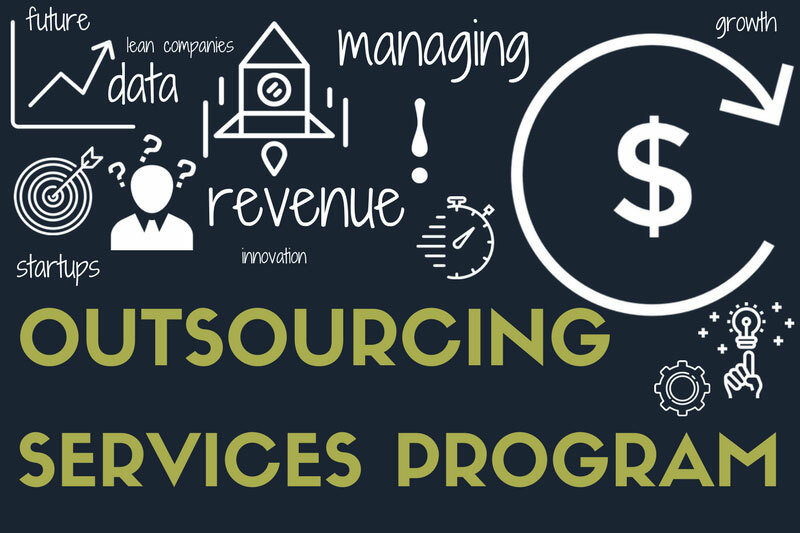 There are many types of outsourcing services programs, depending on the industry, and the services needed. Not many companies have the capability to effectively carry out all of the components required in a managed service program. Companies that thrive in providing your business with the ideal solution that you deserve possess experience in hiring. Only this type of provider will be able to find the right talent and solutions to effectively manage the service you need outsourced. For 20 years, BMA has been paring excellent talent with outstanding companies in a variety of industries such as manufacturing and technology, among others, while never losing sight of what’s truly important: people. Just as we scout excellent people for our clients, we scout the companies and suppliers that offer the highest quality of service to other businesses and provide them with the value they need….and deserve. To learn more about how BMA Group can help your business through our Managed Service Program, contact us today!